WE SHANDONG WEIMAN MACHINERY CO,.LTD DEDICATED TO BECOMING A COMPREHENSIVE SUPPLIER OF WELL-KNOWN CHINESE MACHINERIES AS WELL AS THEIR SPARE PARTS. Being close partner of well-known Chinese machinery manufacturers include Wheel loader. Excavator ,motor grader ,bulldozer ,engine ,transmission ,hydraulic pump etc .we are willing and happy to help source above products with reasonable prices and excellent services, which enables you to combine your purchases and release your order to one vendor in order to save time, efforts and money. Successful cases in the past years have proven that our philosophy of " service without limits" helps us win more and more customers from all around the world. We insist on the principle of customer first, focuses on providing the genuine parts of high quality. Companies can solve problems in the shortest possible time and reduce the cost of mechanical downtime. 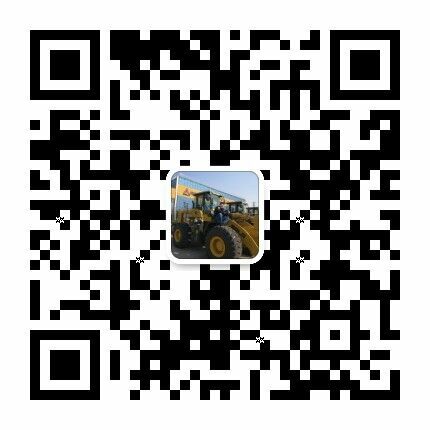 Based on honest management, the company has won great honors among customers in the construction machinery industry.